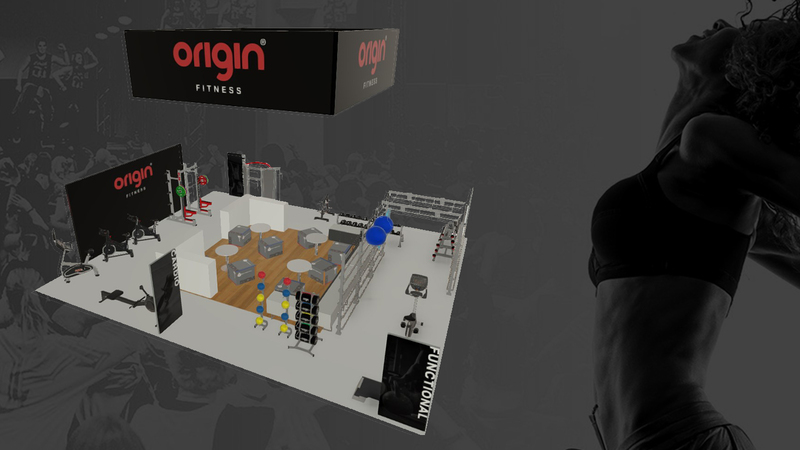 We are thrilled to announce that this year, the Origin Fitness Team will be exhibiting at the world's largest exhibition for our industry; FIBO. You can visit us at the show in Cologne, Germany from the 6th to the 9th of April in hall 9, stand B22 from 9 AM to 5 PM each day. 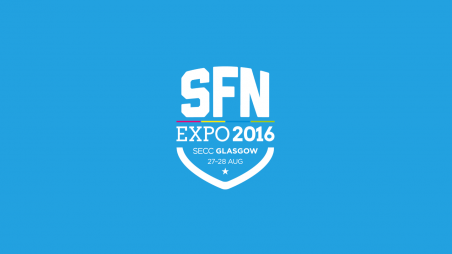 We are looking forward to showing off the very best of our equipment on the largest stage in the world of fitness. Why not drop by to get to know our newest range of Storage Solutions, Functional Training and Strength equipment, as well as old favourite free weights and accessories. 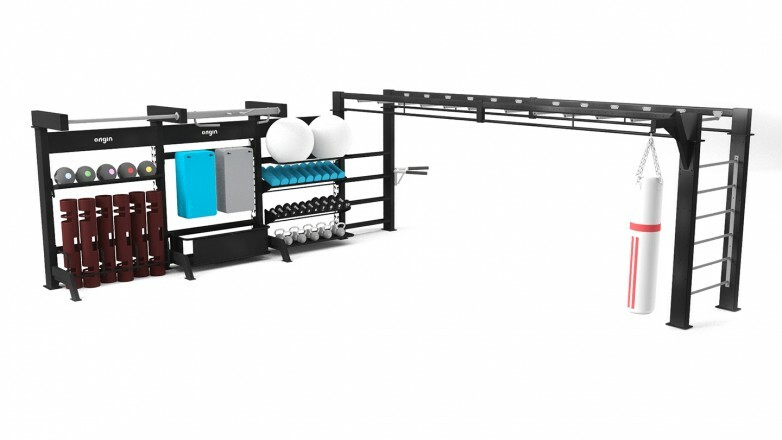 Try out the Origin OC3 and OC5 Indoor Cycles, put to the test our multi-sided plyo boxes on our Origin High Impact Flooring and see how our new Modular Storage Solutions can bring space and flexibility to any facility. Have a chat with our friendly sales team and experience an immersive Virtual Reality 360° walkthrough of one of our many 3D gym designs. You will even have the chance to meet the product design team who have worked hard to make these exciting new products a reality. We are looking forward to catching up with familiar faces and to making new friends along the way. 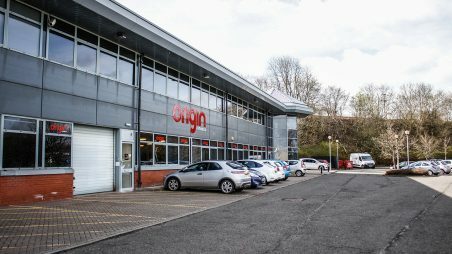 If you're interested in discussing the possibility of becoming a part of our distribution network, then get in touch to arrange a meeting by emailing hello@originfitness.com. FIBO Cologne is held at the Exhibition Centre Koelnmesse in Cologne Germany, which is easily accessible via plane, train bus and car. Tickets are still available here so make sure you book yours today. 02/03/2017 - The big event is just over a month away, so we thought we should give you a sneak peak of what you can expect to see on our stand in Cologne. Come explore the incredible storage options offered by our stylish and versatile space saving solution for your functional training zone. We’re giving gyms the opportunity to build a system that perfectly complements the space available, which can be configured to meet your precise storage needs as well as enhancing the training options on offer within a space. Speak to our expert team on the stand to find out how you can introduce a bespoke Origin Modular Storage Rig to your facility. Revealed for the first time at FIBO 2017: the brand new Origin OR1 Rowing Machine. 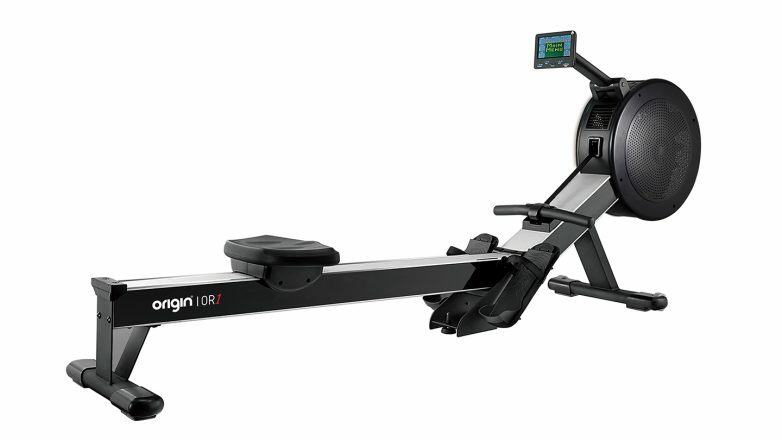 A belt driven, fan resistant and fully commercially viable rowing machine at amazing value. The sleek, modern design and colour make this rower not just a treat to train on, but a good looking piece of equipment for any gym. Be one of the first to try the new OR1 and speak to the staff on stand about how you can secure one of these rowers for your facility. You can also read the product review post by our Master Trainer, and experienced rower Claire Tracey, to get an idea of what you can expect from this new cardio machine. This entry was posted in Events on 26th January, 2017 by Eva Deckers.